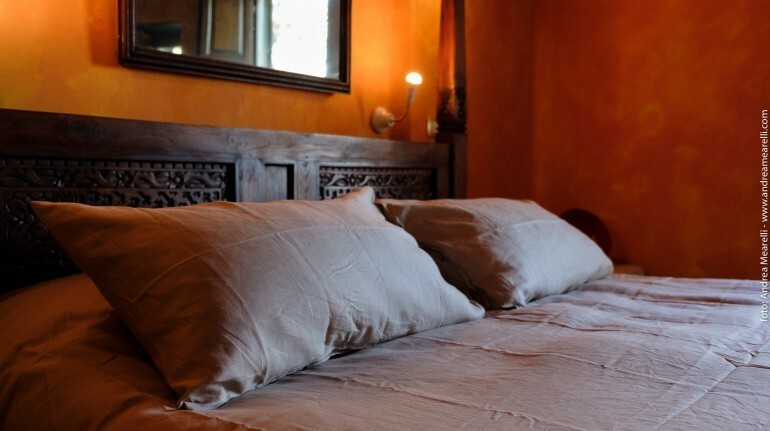 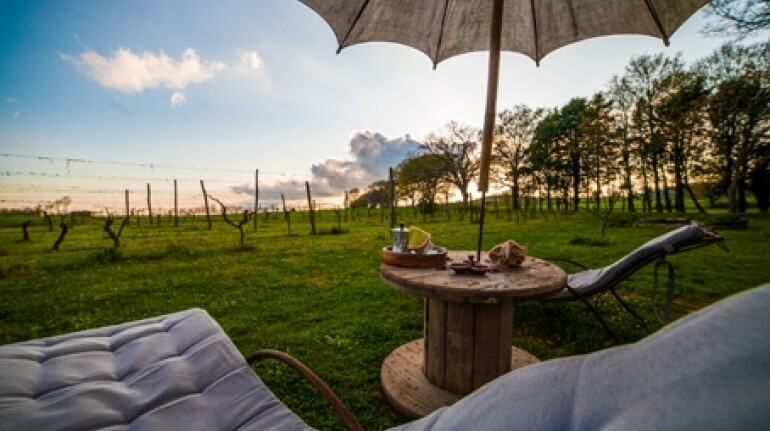 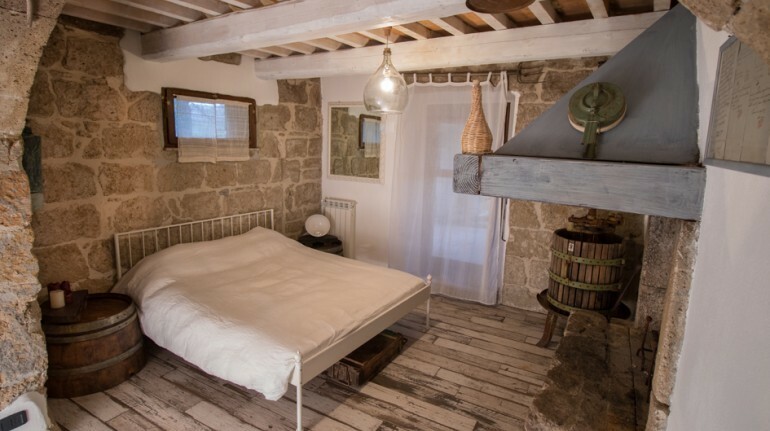 In the heart of the Tuscan Maremma, near the spa of Sorano, the villages of Pitignano and Sovana, you can spend a week in a beautiful organic farm in the countryside. 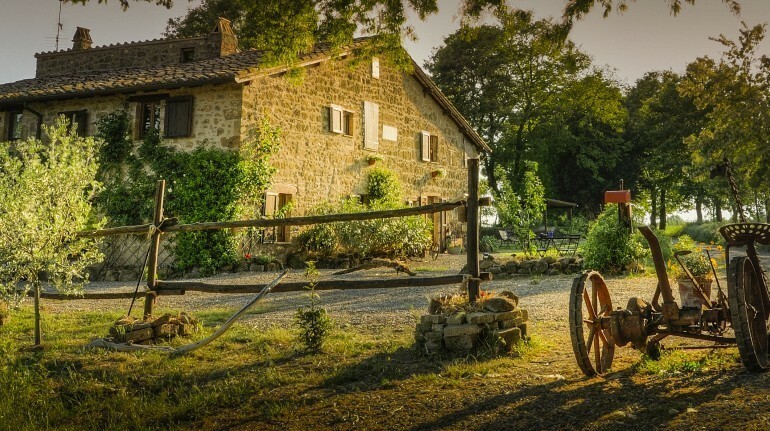 The Sant'Egle Farm is the ideal starting point to visit the beautiful villages of Pitigliano, Sorano and Sovana, among Etruscan archaeological sites, mountain bike trails and trekking. 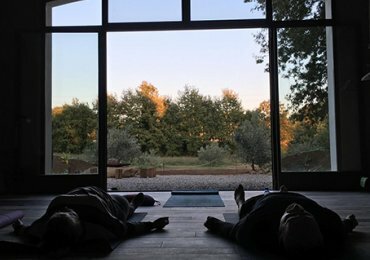 The rooms of the organic farm Sant'Egle have a private entrance, a porch and a garden for relaxation and a bio pool in the summer months. 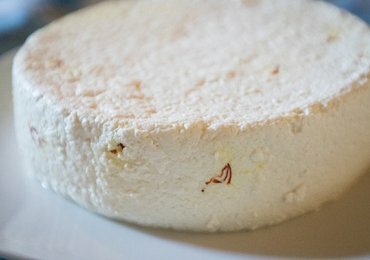 At breakfast and all the dishes of the restaurant are produced with organic farm products or organic farms in the area. 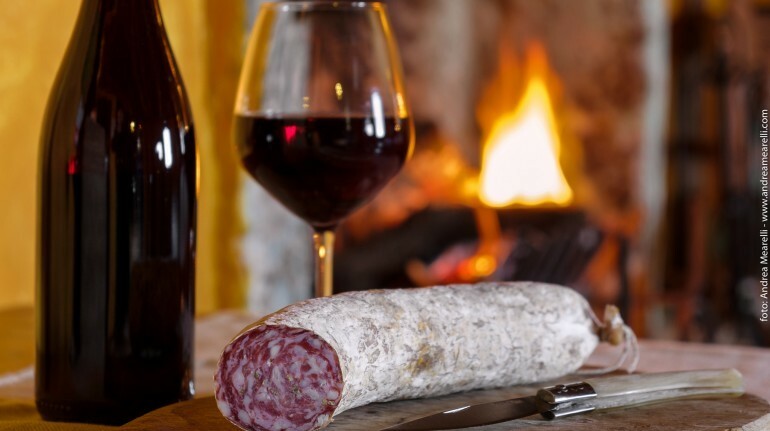 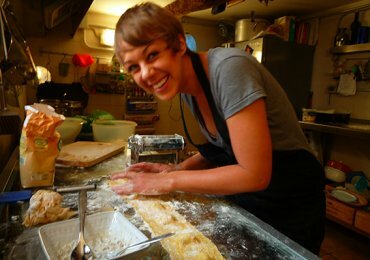 Cooking course + Tasting 100 € (instead of 120 €) per person.